Sitting in the exam room and receiving a poor prognosis for a beloved animal companion can lead to a tough choice. Is it worth it to pursue aggressive treatment to extend your pet’s life? 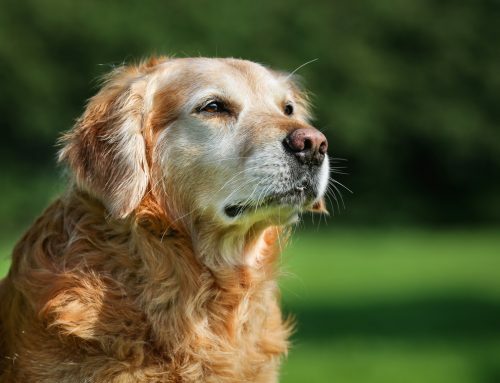 Attempting to balance your pet’s happiness and health in her final moments can be difficult. For those pets in the last stages of an incurable disease or at the natural end of life, when aggressive treatments have been stopped, hospice care provides the opportunity for them to live as fully and comfortably as possible. Hospice care focuses on comfort and quality of life, including the alleviation of physical and mental suffering of the entire family. 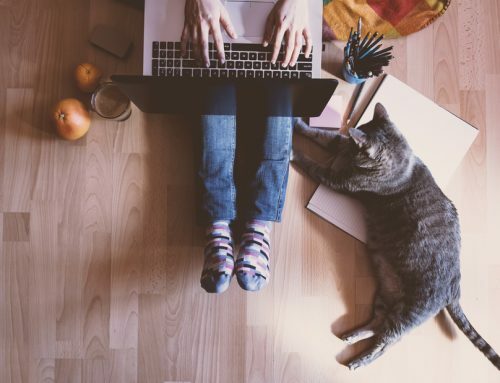 Any pet can be considered as a candidate for hospice care if the situation arises where the treatment for a condition is unacceptable to either the patient or the family. Staying hydrated can prove to be a challenge if your pet is vomiting or having diarrhea. Adequate hydration can prevent sluggish behavior, inappetence, and constipation. 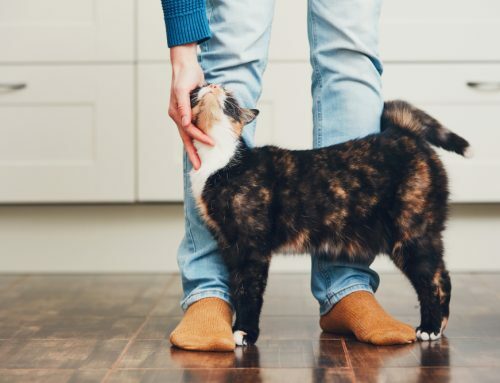 If your pet is turning her nose up at the water dish, she may be enticed by adding some flavor, such as a tiny amount of low-sodium chicken broth. If your furry companion still refuses to drink or is unable to keep water down, fluids given under the skin or intravenously will help keep her hydrated. 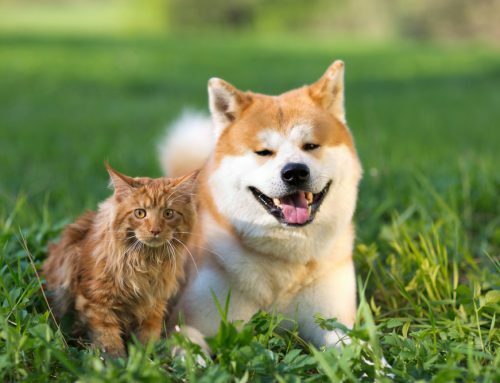 Providing adequate nutrition depends largely on your pet’s appetite and condition. For pets suffering from renal failure, nausea frequently makes an appearance, stopping your pet’s appetite in its tracks. Antacids, anti-nausea medications, and appetite stimulants may help encourage her to eat. Sick or elderly pets have diminished senses of smell and taste, which can lead to a decreased appetite. Remedy this situation by warming up new and smelly foods to pique her interest—think baby food, Braunschweiger, and hamburgers. Keeping clean and dry will make your pet feel infinitely more comfortable. Stay on top of a grooming routine by removing mats, trimming nails, and cleaning urine and feces off the skin. Check the eyes, ears, and mouth frequently for any discharge or odors. Older pets with an already-compromised immune system are more prone to additional infections, so keeping clean is a must. Remaining mobile allows your pet to take part in family activities, eliminate normally, maintain muscle mass, and prevent pressure sores. This is where recognizing signs of pain and providing treatment is crucial to keeping your pet active and mobile. Enjoying life is perhaps the most significant sign of a good quality of life. If your pet is depressed, doesn’t want to interact with the family, and refuses to move, eat, or engage with anyone, we are not accomplishing what we’d like with hospice care. 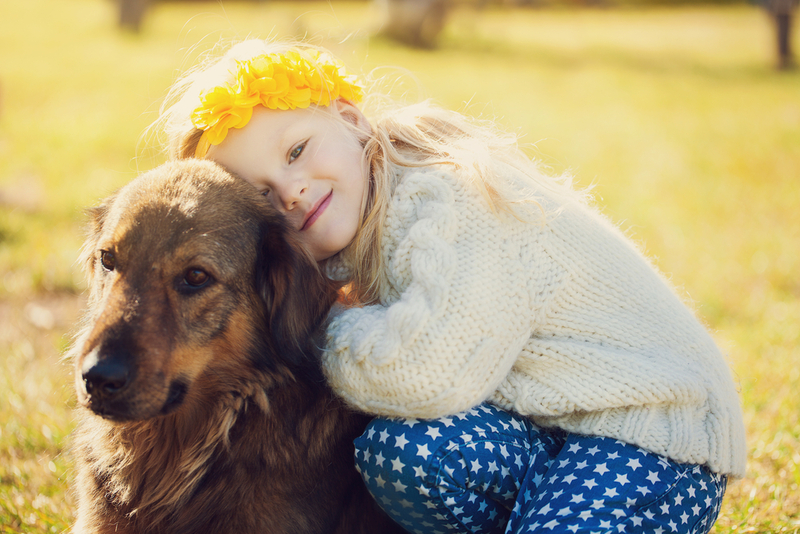 Strengthening the bond between pets and family and creating cherished memories during these final days will not occur if your pet is withdrawn. Keep her part of the family by placing her bed in the family room, stimulating her mind with new toys and games, enticing her to eat with delicious new foods, ensuring her pain is under control, and encouraging her to be active. It is never easy to let a beloved companion go, but hospice care can help to make your pet’s final days and weeks better for everyone. If you’re interested in providing hospice care for your pet, call us at 256-859-2221 to learn if it’s the right choice for your family.